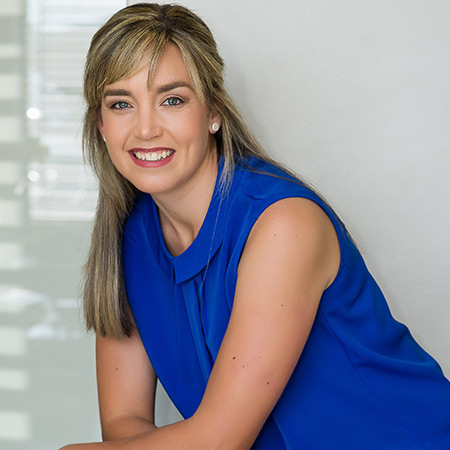 I qualified as a Physiotherapist in 2003 from Stellenbosch University and completed my MSc in Physiotherapy, Women’s Health in 2018. After my community service year in Durban, I worked in the UK for 4 years at a hospital outpatient practice and as a Sports Physiotherapist at a rugby club. In 2008 I returned to SA and started Aucamp and Wilsdorf Physios with my friend and business partner Lize-Ahn. I have a special interest in Women and Men’s Health and have been working in the field for 9 years. I am very passionate about a multi-disciplinary approach for patient treatment, as this has the best outcome! I love being active and a keen (but not so good) triathlete. My parents have been by my side through all of my achievements and disappointments. I could not be more grateful! I am the proud mother of 2 beautiful boys, but without my husband’s love and support none of this would be possible.